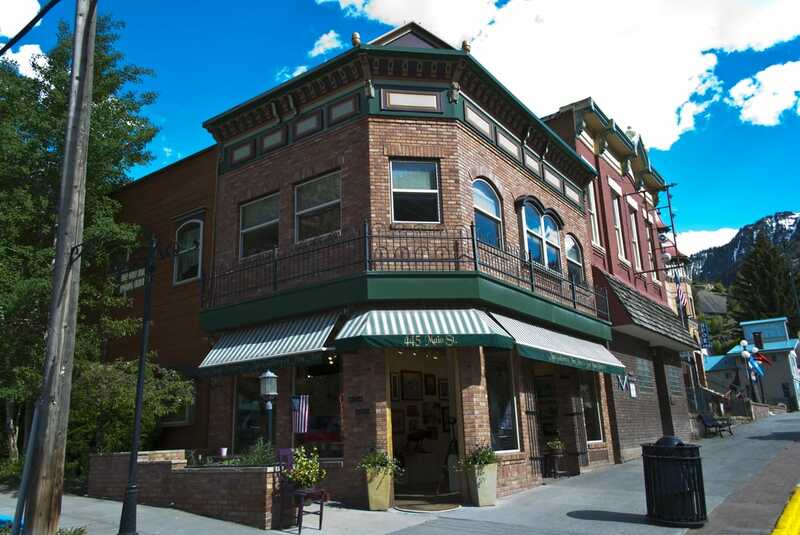 Ago Gallery is located in picturesque Ouray, Colorado along the San Juan Skyway National Scenic Byway. Looking for a spacious, clean vacation rental in the heart of Ouray? Visit our site for the Ago Gallery Loft.